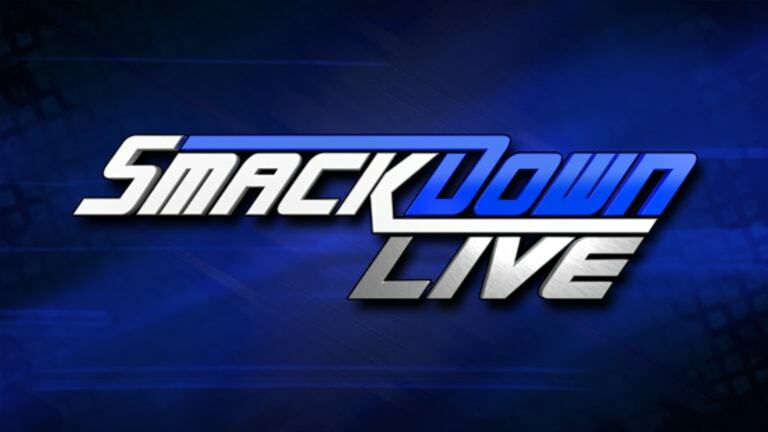 With the build of Survivor Series coming along, what is to come on tonight&apos;s Smackdown Live? 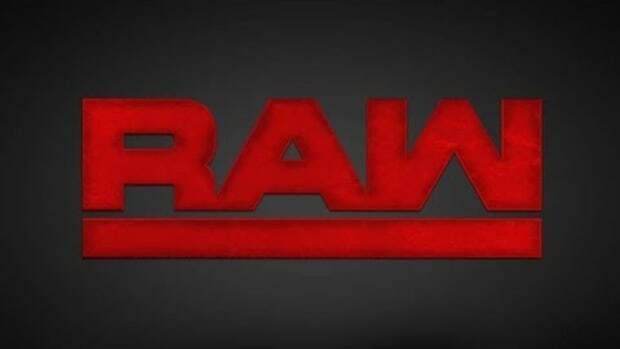 -With the announcements made from Acting General Manager Corbin made on Monday Night Raw, how will Shane McMahon and Paige react? -What&apos;s to come from Becky Lynch as the collision with Ronda Rousey inches closer? -Shane McMahon became Best in the World at Crown Jewel. How will this settle with the blue brand roster? 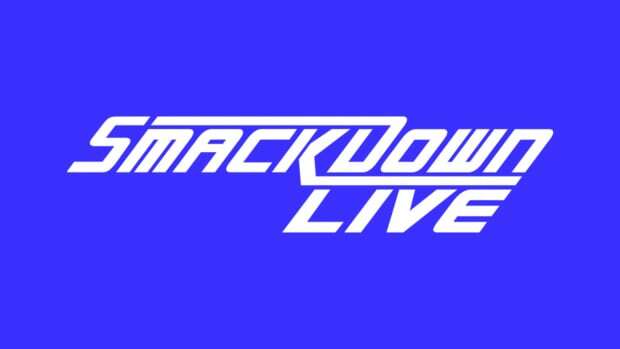 -How will AJ Styles prepare for Brock Lesnar?